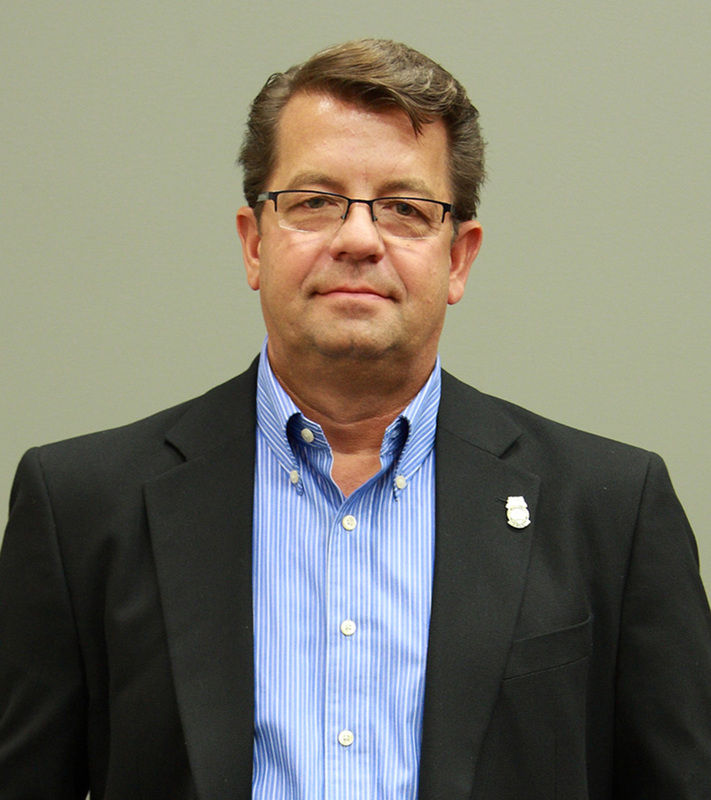 Bill has been a Teamster since 2000, and is proud to serve as Secretary-Treasurer for Teamsters Local 120, and a Business Agent for our Minnesota members. Bill became a Teamster in 2000, when he helped lead the campaign to organize the US Foods’ facility in Plymouth, Minnesota, where he had worked since 1981. An active union member, Bill became the first US Foods’ union steward and served as a member of every US Foods’ contract negotiating committee. In 2010, Bill was appointed a Business Agent of Local 120. Bill was then elected as Business Agent 2011, and elected Secretary-Treasurer in November 2014. Bill represents members in freight and trucking companies. Bill serves as a Trustee on the Minneapolis Food Distributing Industry Pension Plan and Minnesota Teamsters Health & Welfare Plan, Alternate Trustee on the Minnesota Teamster Member 401(k) Plan, and the Secretary-Treasurer of the Teamsters Local 120 Building Holding Company. Bill is active in local, state, and federal politics, and understands that electing labor-friendly politicians from across the political spectrum is a crucial part of protecting Local 120 members’ interests. As the Vice President of Teamster Local 120’s DRIVE (Democrat, Republican, and Independent Voter Education) political action committee, Bill assists with candidate screening and activities supporting endorsed candidates.